These three volumes that cover topics from A-Z are an inspiration to Christians young and old giving them a mini Bible study on each of the subjects. It is a must for the bookshelf to be used when particular questions arise for discussion and learning. 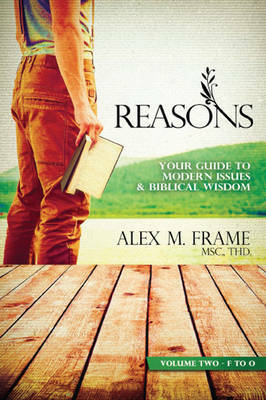 A wonderful collection of Biblical teachings that all should have to hand.